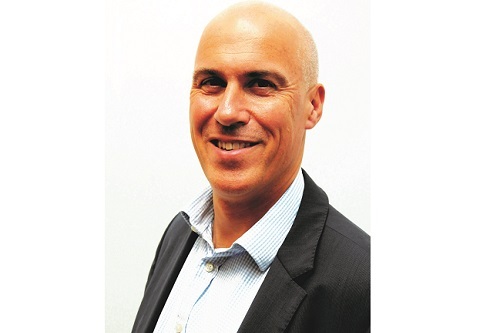 The following is an opinion article written by Roger Ramsden (pictured), CEO, MyPolicy Group. The views expressed within the article are not necessarily reflective of those of Insurance Business. The FCA has identified the insurance industry’s broken pricing practices as a “priority” for the New Year and the models underpinning UK premiums will come under intense scrutiny in 2019. We should not overlook the coincidence of the Competition and Markets Authority censuring the behaviour of a prominent price comparison site as the Financial Conduct Authority launches a market study of pricing practices among insurers. Undoubtedly, there are issues with insurance pricing across all platforms that distribute insurance products which require urgent attention. Fundamentally, people buying insurance should feel confident that they are paying a fair and competitive price regardless of whether they are a new, renewing or returning customer. Unfortunately, in the current market this is simply not the case. In car insurance particularly, the vast price difference in premiums offered to new customers versus those renewing is indication enough that the pricing model is broken. Of course, in the age of price comparison websites (PCWs), buying car insurance is a very different proposition to the experience just 10 years ago. The prolific rise of the PCW phenomenon has empowered customers with easy access to a broad range of deals and has forced competitive pricing in order to attract new customers. But digital comparison has also reduced the selection criteria against which customers buy insurance. Buying on price alone has instilled a ‘race to the bottom’ approach among providers, discouraging product innovation and lowering the quality of customers’ experience. In order to stay competitive, many insurers have cut their prices and are now basing premiums on a much broader set of assumptions, premised on the length of the relationship they can expect to have with a customer. Increasingly, pricing models are structured to tolerate a loss in the first year or two, on the expectation that customers will renew in the future – or hang around just long enough to be profitable to the insurer. Inevitably, customers who make the effort to shop around year in, year out benefit from a subsidy financed by long-standing, loyal customers. Technology points to an obvious solution to this pricing dilemma and the answer to the FCA’s pricing concerns stares us in the face. 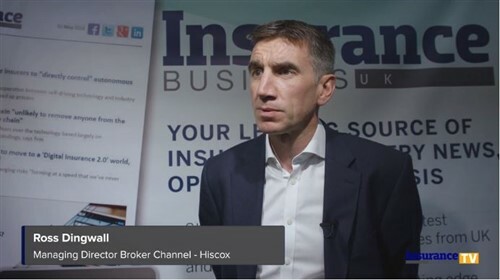 Telematics and big data integration have reconfigured risk-pricing in motor insurance, replacing broad-based assumptions with granular insights on driver behaviour. Yet the take up of telematics boxes, monitoring driving behaviour to accurately price risk, remains extremely low and is overwhelmingly limited to young drivers. Data aggregated through telematics provides a 360-degree picture of a driver’s behaviour, from the way they accelerate out of their driveway, to the speed at which they exit a motorway junction. Historically, insurers have used demographic profiling to price risk, grouping drivers into different risk buckets by age, gender or post code, before allocating an average annual premium to each bucket. This model maintains profitability in motor lines but fails to provide a substantive assessment of the risk posed by individual drivers. The risk of every mile driven depends on where, when and how that mile is driven - and should be priced accordingly. By verifying motorists’ mileage, telematics data knocks out a previous unknown in the pricing equation, but continuous data on driver behaviour also opens up a new avenue for feedback and dialogue with customers - benefits which many underwriters continue to overlook. By connecting the dots between how customers drive and the price that they pay, telematics and journey data can rewrite the narrative in car insurance - empowering drivers to be masters of their own premiums. We have the technology to replace anachronistic models and create bespoke prices based purely on where, when and how we drive. In its pricing review, the FCA should recognise that we are underusing it.